exposarazzi: Wow. This was a big gig for LeAnn Rimes. Carrie Underwood look out!! Wow. 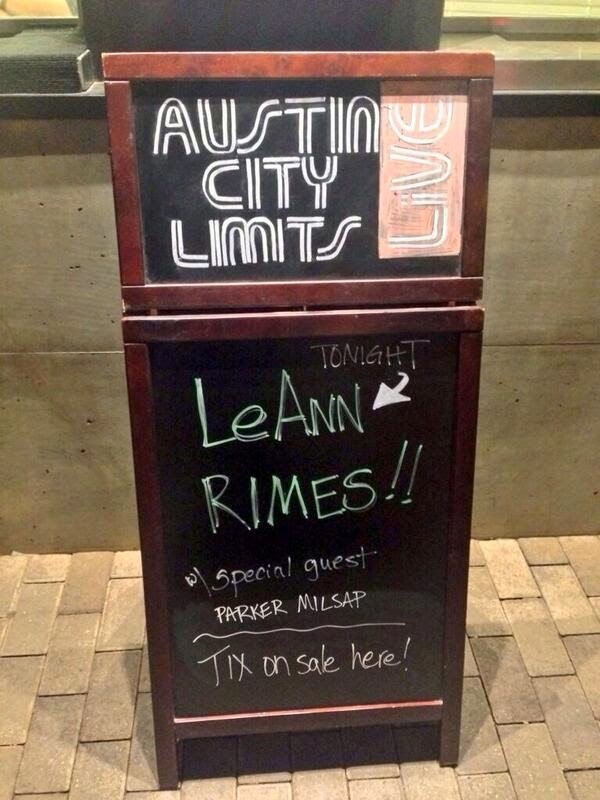 This was a big gig for LeAnn Rimes. Carrie Underwood look out!! Little Couple's Christmas Card pic! Brooke Burke fired from DWTS, hired by Cheerios! Vh1's LeAnn & Eddie: Sneak peak! Dear Simon Cowell: Put your damn shirt ON!